The Ultimate Fibroid cure is a positive and easy to implement lifestyle change that will eliminate your fibroids for good but also ensure your long term health and happiness. Its success is derived from a good natural healthy diet, little to moderate exercise and the addition of some optional but powerful little known natural remedies. My nutritional advice 'flies' in the face of all 'conventional' diets recommended to treat uterine fibroids but is backed by 40 years or more of clinical research. I'll show you how and why you don't need to exercise for more than 12 minutes a week! I'll show you the only natural product available that actually 'eats' away at your fibroids, something the Germans and the Japanese have known about for more than 40 years! I'll show you which little known (optional) suppliments to take that have been designed specifically to treat fibroids and that are backed by accessible research data. I'll show you how one simple food, that we all consume, can make your fibroids grow and how to limit how much we eat of it. 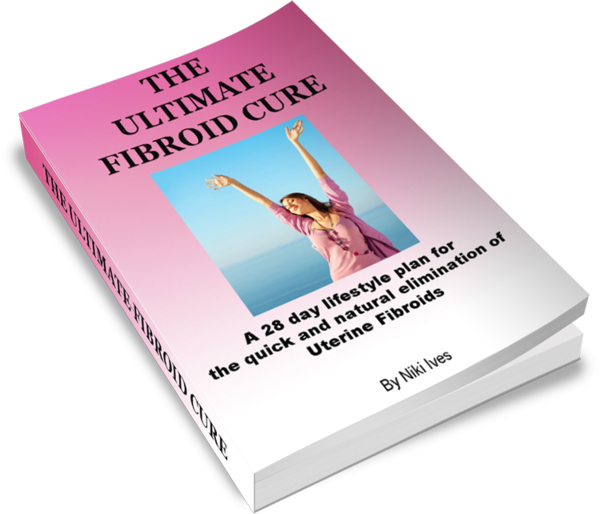 The Ultimate Fibroid Cure is new and much of the advice offered is not available in any other book on the treatment of uterine fibroids. There is currently no magic pill or portion available today to treat fibroids and their symptoms only you can do this by taking control of your health - your health should be your priority!